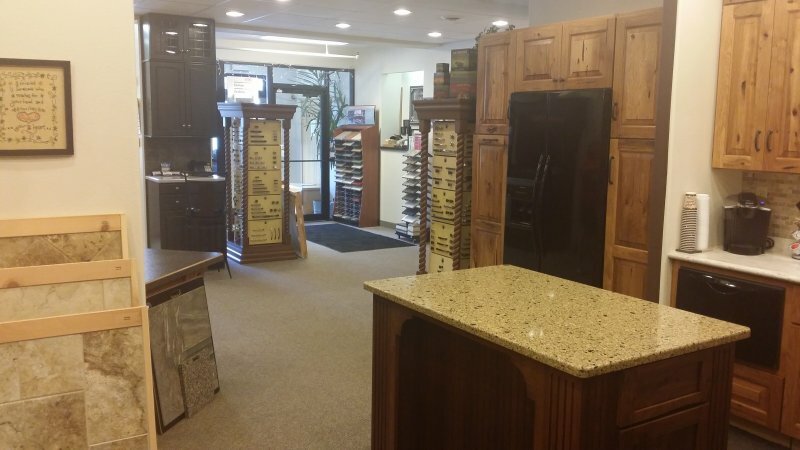 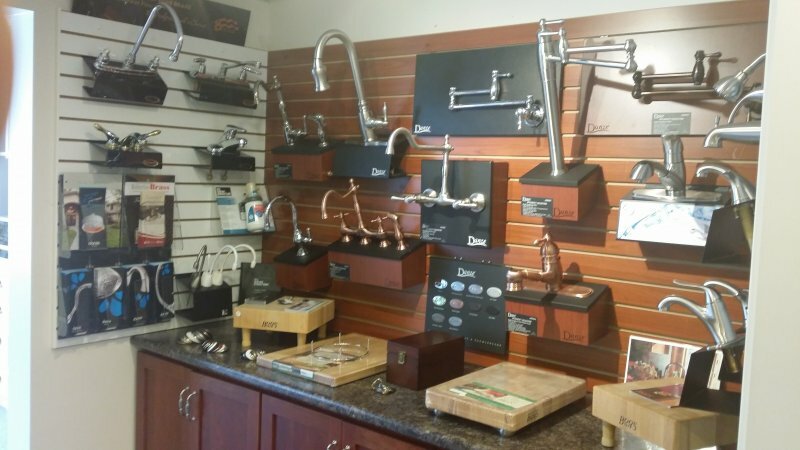 Come visit our 2nd Expansion since our Showroom first opened in 2005. 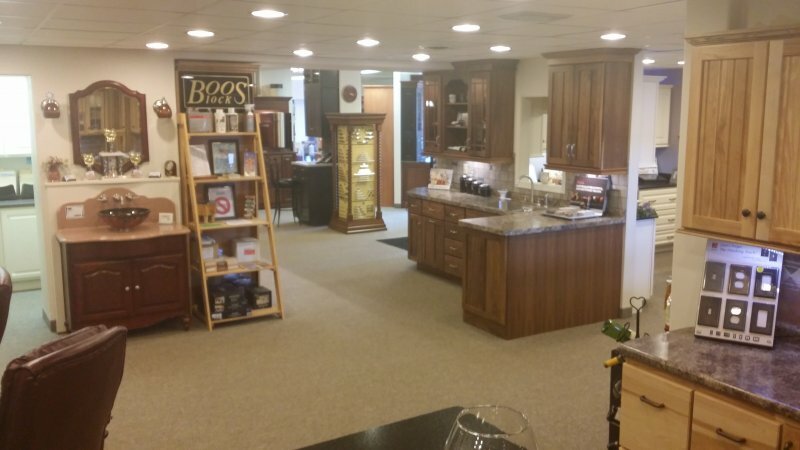 We’ve added an extra 880 sq.ft. 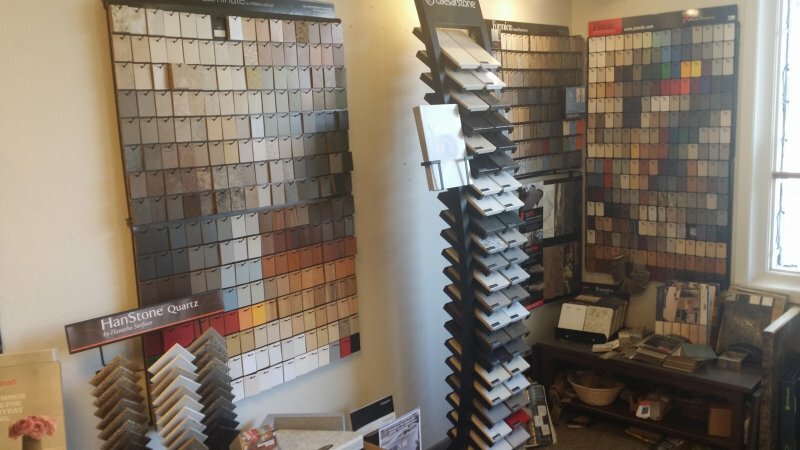 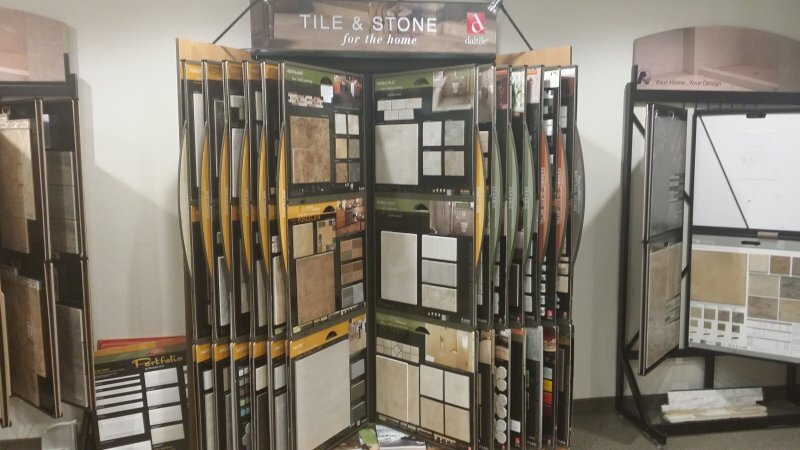 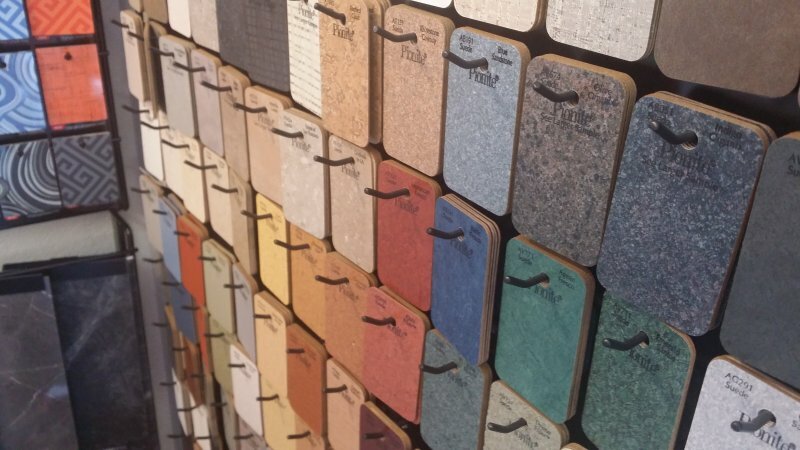 of tile and Legacy Hardwoods Showroom. 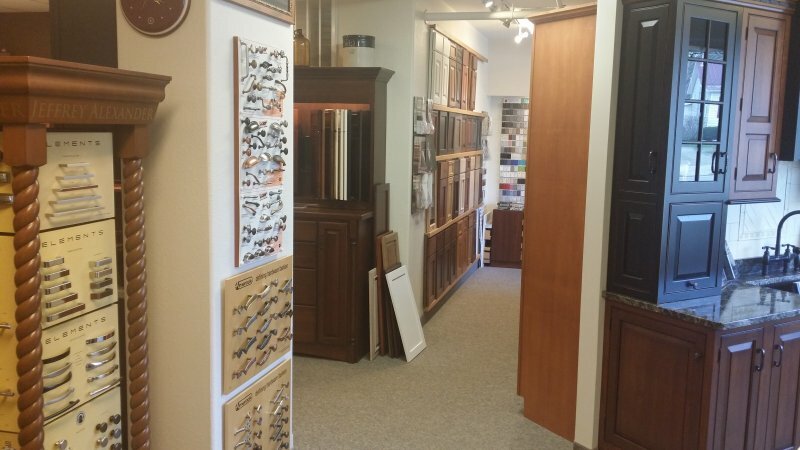 Legacy Hardwoods is a local company that builds high quality custom doors, cabinets and furniture. 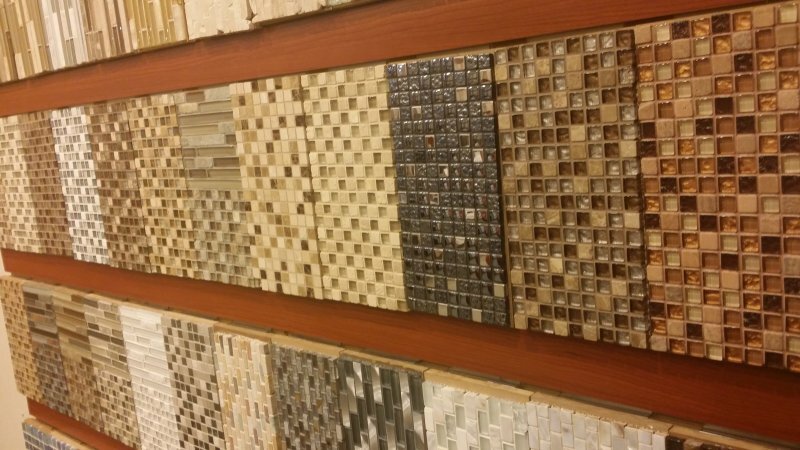 You won’t find outstanding quality like this anywhere in a 100 mile radius. 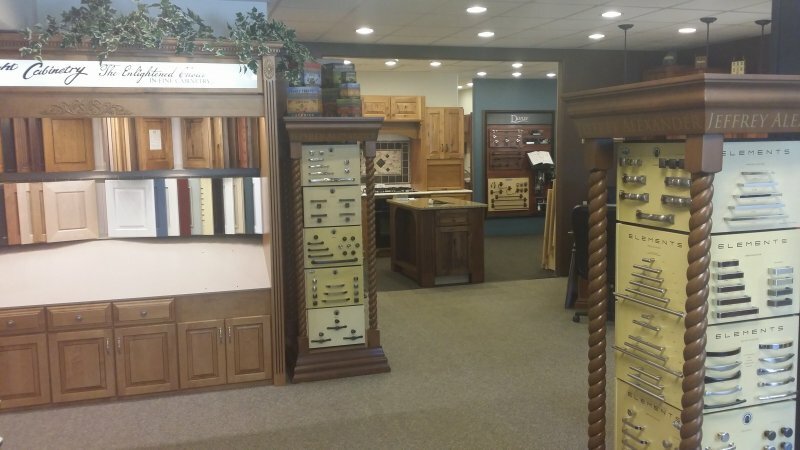 We feel very fortunate to be working with Bill, from Legacy Hardwoods, and to network our companies together. 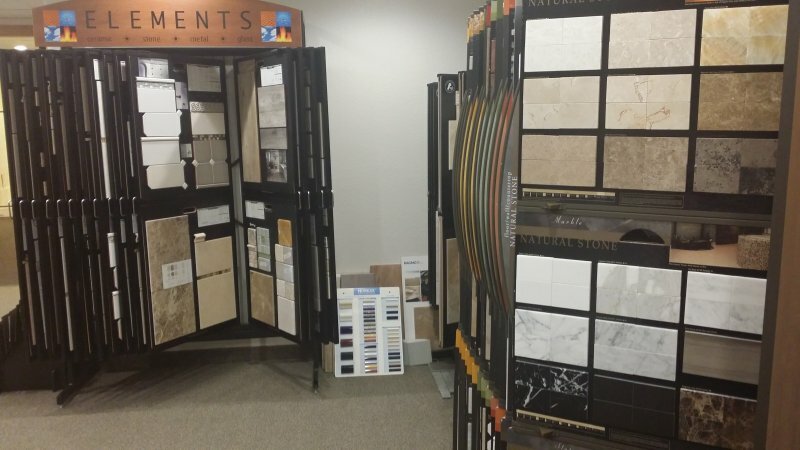 Our customers will now have a one stop showroom for the highest quality products — many made in the USA and many right here in WNY. 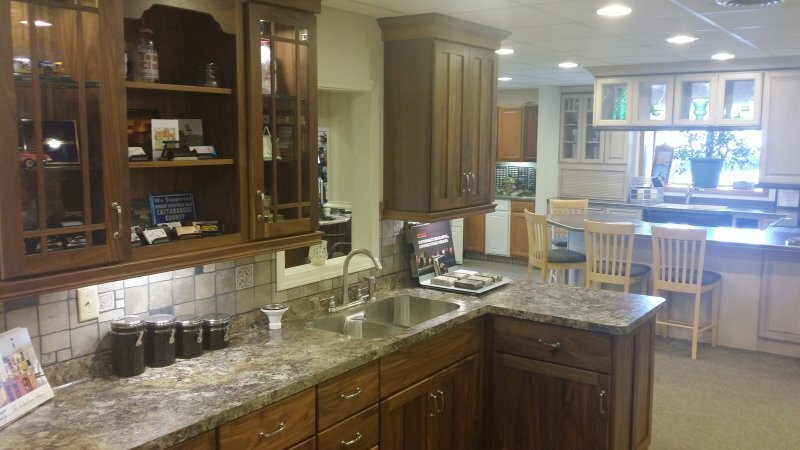 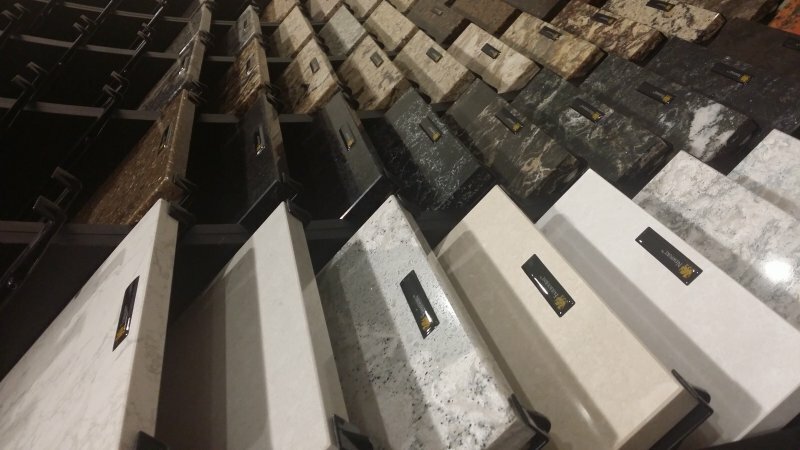 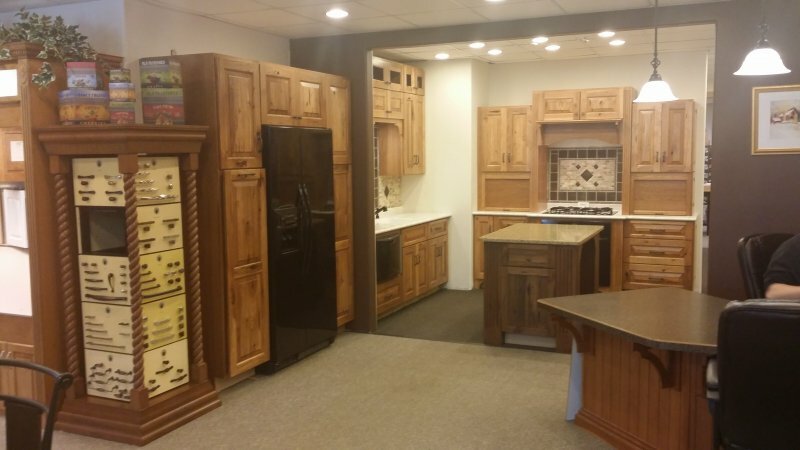 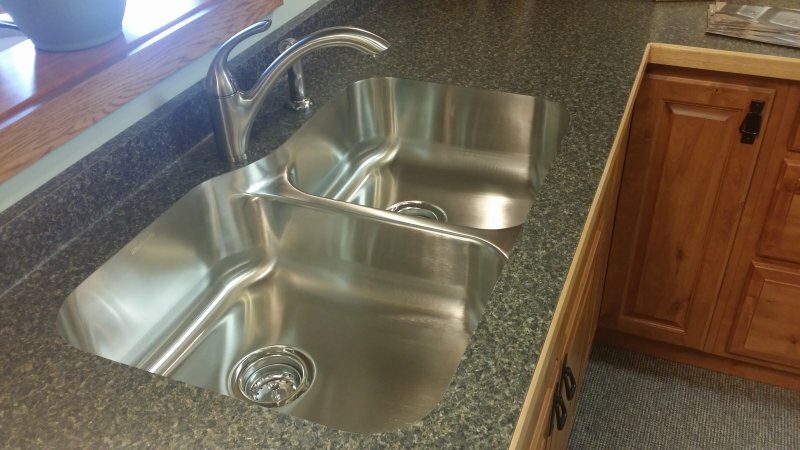 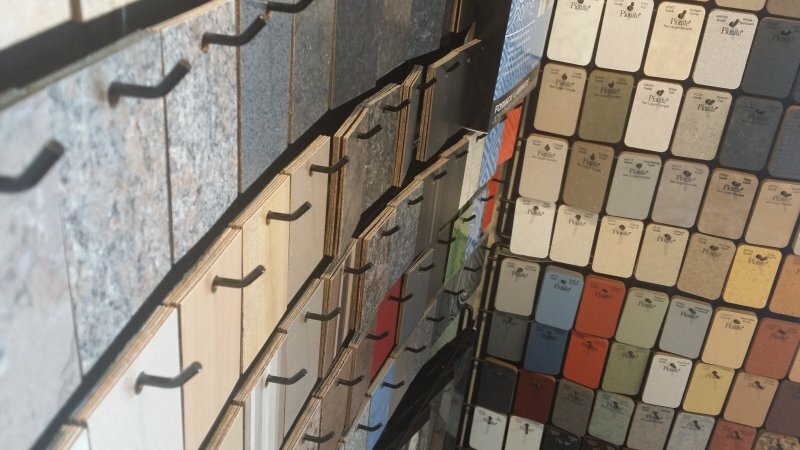 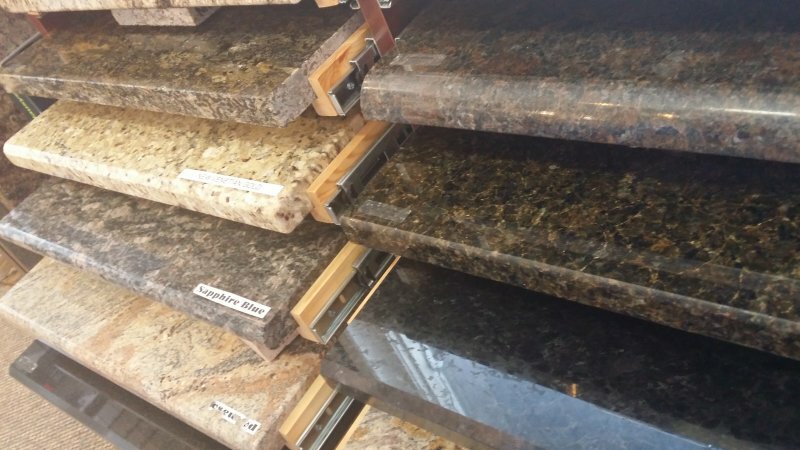 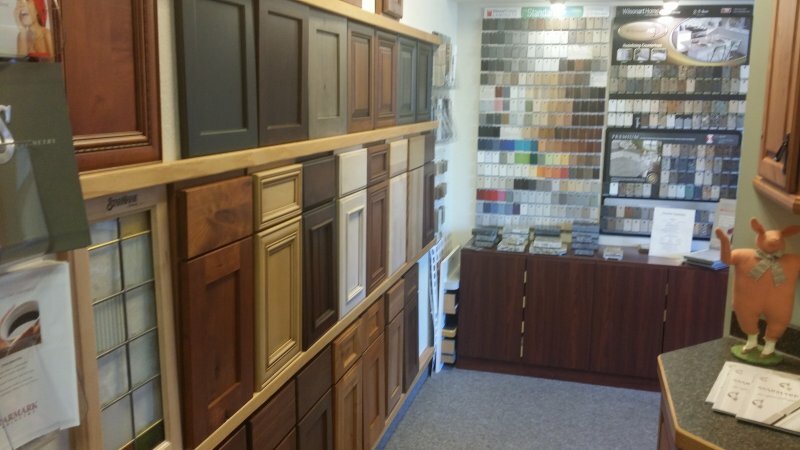 Cabinetry for kitchens, Baths, Laundry, Entertainment Centers and Offices, Custom Wood interior Doors and Trim, Hand Made Furniture for Every Room.